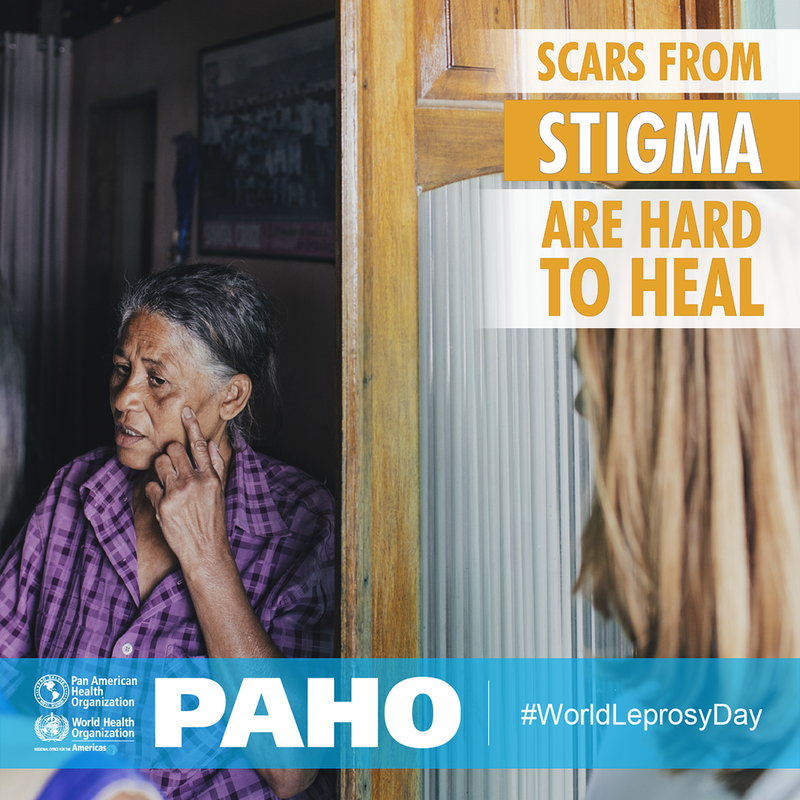 Bringing an end to the stigma, discrimination and prejudice against people affected by leprosy is the central theme of the World Day against this disease, January 28th. The campaign aims to raise awareness on the impact of discrimination and social stigma on people suffering from leprosy, and how these attitudes create obstacles for stopping the disease from propagating. Currently, leprosy can be easily cured . BIREME, in its role of democratizing information, knowledge and scientific evidence, joins this movement through different actions, among which is the creation of a knowledge showcase in the Virtual Health Library (VHL) containing relevant scientific and technical literature on the topic. Access the 2019 World Leprosy Day showcase through the Virtual Health Library to find selected information about the disease, as well as links and other information resources and references. Moreover, BIREME, in collaboration with the PAHO/WHO Regional Leprosy Program, is developing a technical cooperation project for information and knowledge management in the field. The project considers the current needs of the Program: to offer and facilitate access to scientific and technical evidence and information that go beyond the guidelines and protocols that are traditionally produced and disseminated; to work in the 4 official PAHO languages (Portuguese, English, Spanish and French) and with program directors and clinical directors that work with primary health in each country; to generate spaces for interaction, debate and knowledge exchange; to integrate existing spaces/platforms, such as the Regional Leprosy Program Website, the Leprosy Virtual Health Library and the Leprosy Telemedicine Platform; to involve PAHO/WHO Collaborating Centers related to the topic as important actors in this initiative; and to promote better management and updating of Open Educational Resources (OER) on the subject. According to Isabelle Roger, PAHO/WHO Regional Advisor, “with the exception of Brazil, all the countries in the Region of the Americas have eliminated leprosy as a public health problem at national level”. One of the challenges faced by national programs of countries with a low rate as well as with countries with high rates is guaranteeing quality care for patients. 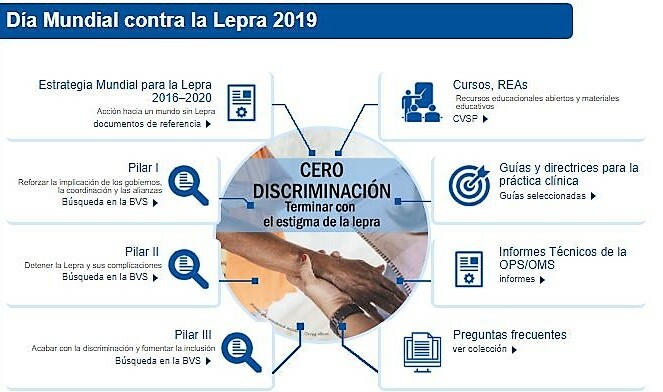 The PAHO/WHO Regional Leprosy Program is working in coordination with BIREME to promote and preserve knowledge and experiences in leprosy (Hansen’s disease). With BIREME’s experience and technological advances, we hope to help countries to identify their needs for training, elaborating and disseminating didactic material and creating a space for technical dialogue and experience exchange”. Self-learning course for primary health care on leprosy available for all countries where the disease is still a sanitary priority.